It’s February in New York, which means the marrow in your bones is just beginning to thaw following the two-week cold snap. 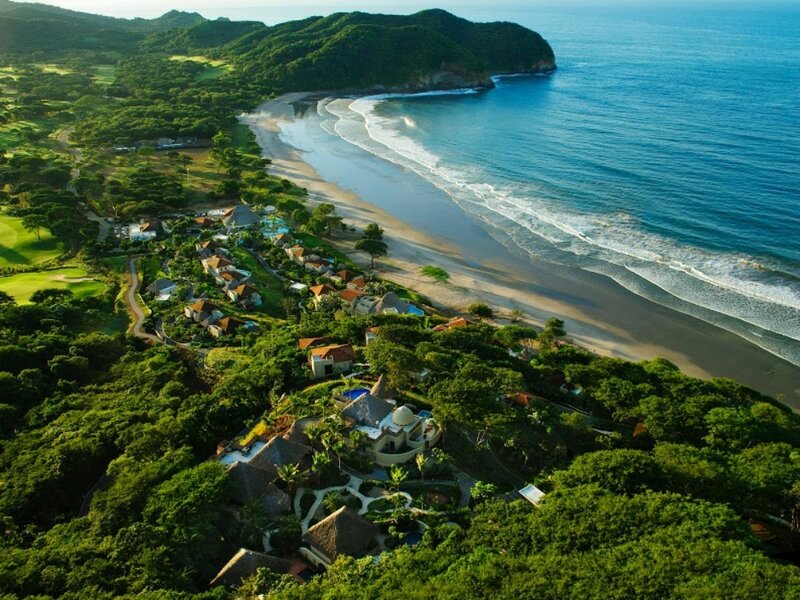 For those New Yorkers too impatient for warm weather to wait for the arrival of early-onset summer in May, we have assembled a list of four award-winning hotels where you can get your wintertime dose of Vitamin D.
Nestled in its own bay on Nicaragua’s Emerald Coast and bordered on both sides by craggy, picturesque rock formations, Mukul is a waking dream for those of us who have entertained fantasies of owning a private island. There are only 38 rooms on the 1,670-acre property, and they elegantly incorporate local design elements, like carved teak and recycled rum barrel staves (used in the headboards). The accommodations offer a choose-your-own-adventure menu of delights: the Beach Villas give immediate access to the shore, the Bohios are thatched-roof sanctuaries dotting the mountainside with clear views of the water, and, the 20,000-square-foot private beach house Casona Don Carlos is the pièce de résistance for the luxury traveler. Many people think of beaches when they hear “warm-weather getaway,” but who needs sand and seaweed when you can lose yourself (figuratively, of course) in an honest-to-goodness rain forest? 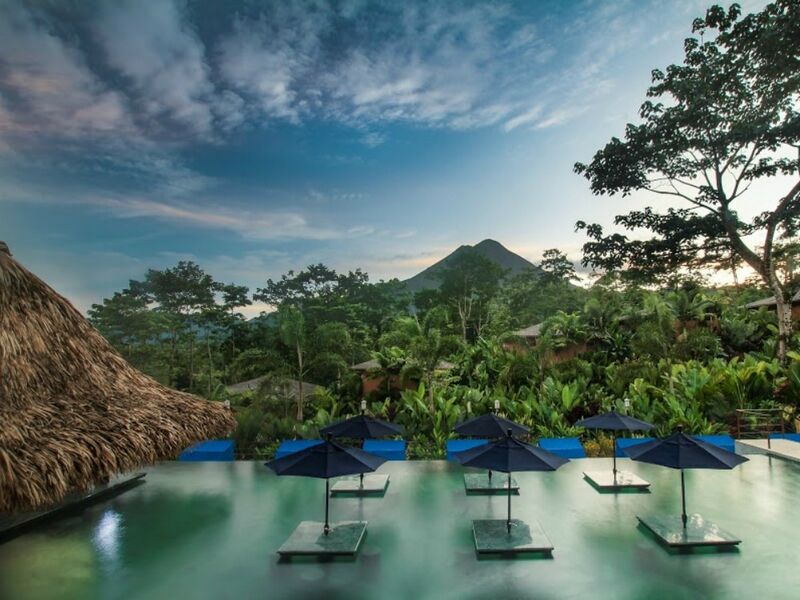 Each of the property’s 35 villas features a private pool (sourced from hot springs), a garden with an outdoor shower, and views of the Arenal Volcano. Spa services take place in open-air pavilions, like gazeboes in the middle of the jungle, and the scrubs and massage therapies draw on natural resources such as mineral-rich volcanic mud and organic cocoa beans. The adults-only resort, which underwent a renovation to expand last year, features a new al fresco restaurant and espresso bar. 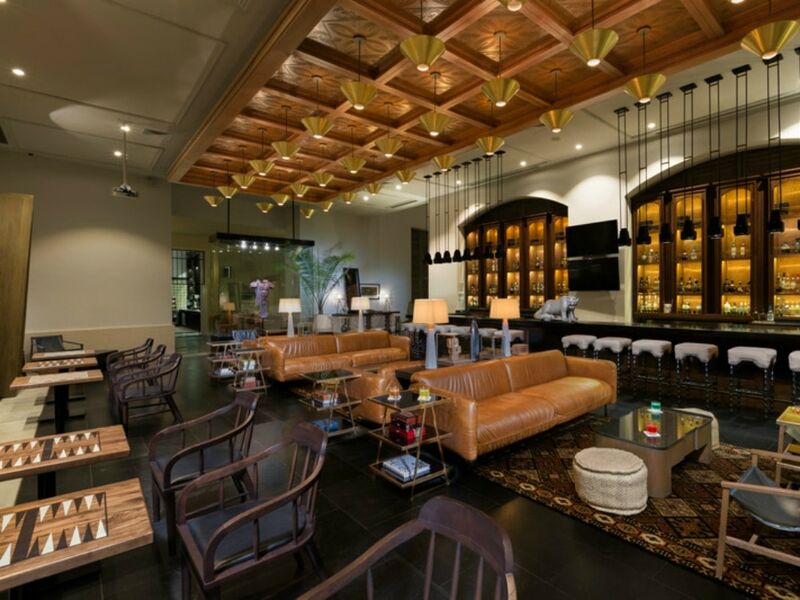 This adults-only, 448-room hotel is on a mission to avoid the groans that usually greet the phrase “all-inclusive resort.” The design firms Artigas and AvroKO streamlined their visual references to haciendas so that they feel fresh and attractive. The property, which opened last year, is self-contained, with three full-service restaurants (offering Mexican, Italian, and Japanese cuisines), a coffee shop, a swanky lobby bar, an indoor boulevard of shops and boutiques, and a full schedule of activities (from mezcal tastings to beer-pong tournaments). The mixed crowd ranges from relaxation seekers to spring break–style revelers, but the three stylish, black-bottomed pools at the center of the hotel’s grounds are big enough to give everyone the experience they want. 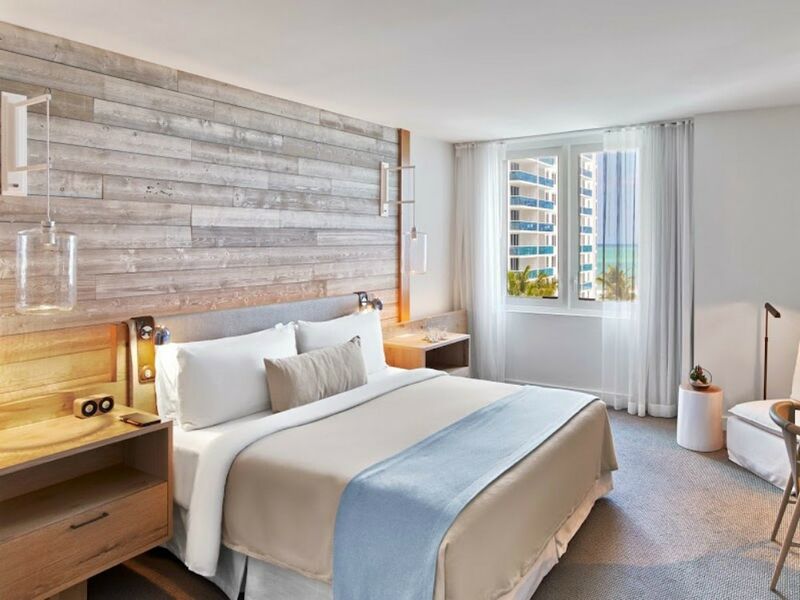 Even though it’s in the heart of South Beach, the 1 Hotel pulls off the feat of feeling serene and remote with its combination of eco-chic design and lots of space. (The hotel occupies an entire city block.) Generous floor plans, minimalist décor featuring lots of natural-colored woods and linens, and 600 feet of oceanfront mean that you have room to stretch out and that you hardly ever feel as though you’re staying in one of Miami’s busiest hotels, where rumor has it Rihanna once booked a separate suite just for her clothes. They’ll chauffeur you around in Tesla electric cars. The frosé is both delicious and served in pitchers. What are you waiting for?